Gosh it has been a long time since I last posted. I do apologize. As you might have seen on my Instagram I've been away for the last 10 days, and in that time I have done zero work. Well everyone needs a holiday right? But my God am I behind now! I promise I'll have loads of new blog content this week, but in the mean time, I can tell you with the amount of work I have to do, I feel like I need a good drink. Which is why to kick things off again, I'm giving away an amazing cocktail kit to you. That will get your summer parties off to a great start. Double Espresso (if you don’t have an espresso maker, just make up a small shot of very strong instant coffee). So if you fancy winning a the perfect summer cocktail kit, all you have to do is follow me @laurajhyatt and MONIN @MONIN_UK on Twitter and tweet the about the giveaway with this blog link. If you use the Rafflecopter widget below, it will track your entries, although I also do in Excel as well. 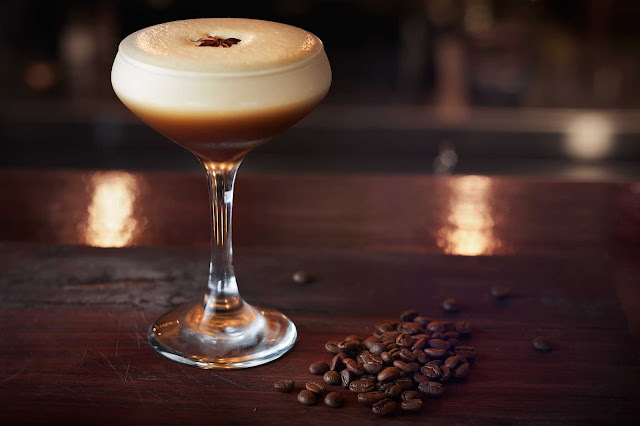 For extra entries, you can Like MONIN UK on Facebook and Follow me on Instagram. 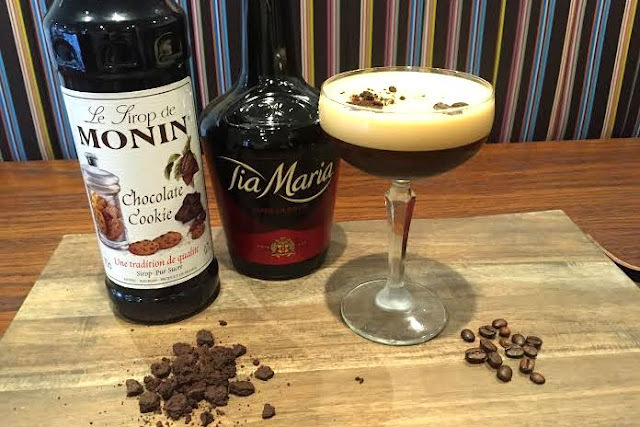 Also a big thanks to Tia Maria for pairing up. Thought it would be nice to giveaway a little something to thank you for reading all these years. Good luck! Oh my goodness! Dream giveaway! Oh my Lalaaaaa....... Love it !! !